Fill the form below to obtain a mystery discount ! Hi. 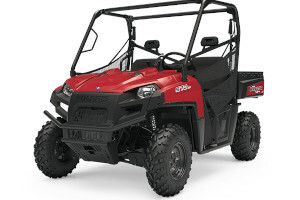 I am interested in the vehicle "Polaris RANGER 570 Full-Size 2019". Could you send me more information? Thank you. Hi. I want to know the price of the vehicle : "Polaris RANGER 570 Full-Size 2019". Could you send me more information? Thank you. * The price shown does not include taxes and other fees. © Tri-Town Motorsports - All rights reserved. All reproduction in whole or in part, is strictly prohibited without the explicit consent of Tri-Town Motorsports.